Foreclosures are up 29 percent this year compared to this time last year, according to a new report. He peers over the neighbor’s fence and decides he could build a deck to cover up the grassy slope. 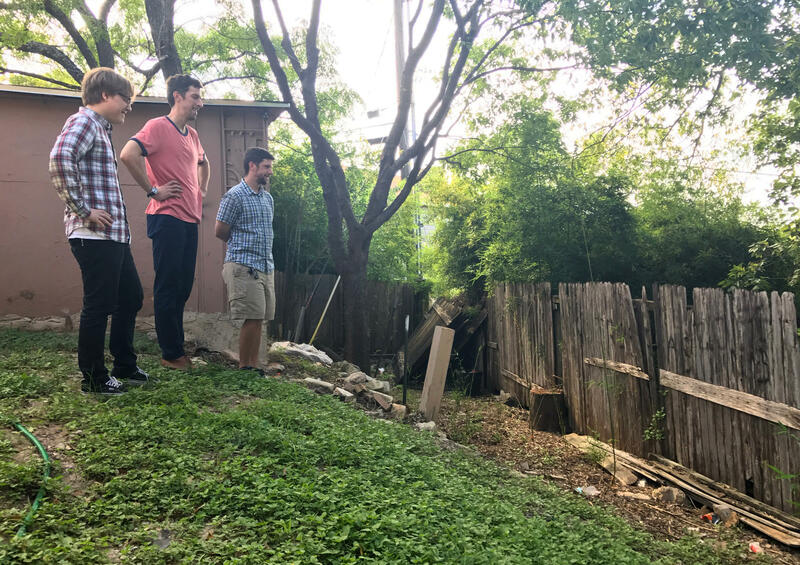 Matthew Weilbacher (left) looks at the backyard of a property for sale in North Central Austin with realtors Barrett Raven and his brother, Zach Raven. The house was one of several properties Raven and Weilbacher looked at in North Central Austin. Raven says his clients tend to lock in their offers pretty quickly. Raven says he isn’t feeling the effects of a recent market shift playing out in the Austin-Round Rock metro area. 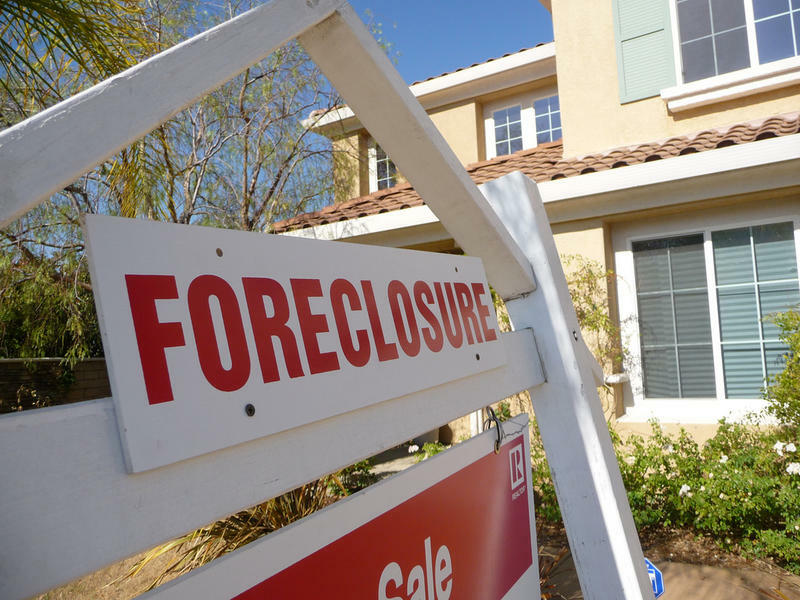 Compared to this time last year, foreclosures have increased by 29 percent, according to a report out this month from the California-based research firm Attom Data Solutions. “This isn’t another crisis, so to speak, but we are seeing some loosening of credit that is introducing more risk," Daren Blomquist, Attom's senior vice president, says, "and there is this increase in the number of people falling into foreclosure." But if foreclosures are up, why aren’t more real estate agents or homebuyers feeling the effects? Eldon Rude, the principal of Austin-based 360 Real Estate Analytics, says none of the economic factors that give us a read on the housing market are showing significant slowdowns. If there were a wave of foreclosures on the horizon, he says, it would be more obviously reflected in market data. 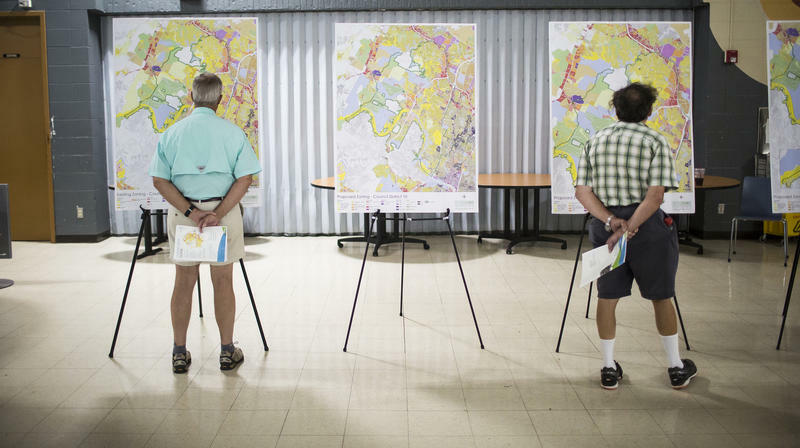 That 29 percent increase in the area is made up of just 69 foreclosures. “If the numbers are very low, a small increase in that number might show a large percentage increase, so that might be what’s going on with those numbers,” Rude says. He says taking a broader look at the first three quarters of 2016 compared to the same timeframe this year, there's a less than 1 percent increase in foreclosures. He says he thinks that provides a better picture of what’s happening in the market. Putting aside that year-over-year increase, the report also notes a spike in a certain type of foreclosure – what’s known as an FHA, or Federal Housing Administration, loan. The FHA program, which was started in the 1930s, provides government-guaranteed mortgages. The report from Attom Data Solutions says Austin is seeing an “11-year high” in FHA foreclosures stemming from loans taken out in 2014. But again, looking at the raw numbers, that equals just 13 FHA loans in foreclosure. Scott says the increase does not signal an impending slowdown of the local housing market. He says FHA loans are a less popular form of financing in Austin than they are in other cities, so they don’t necessarily indicate what’s to come for the overall market. 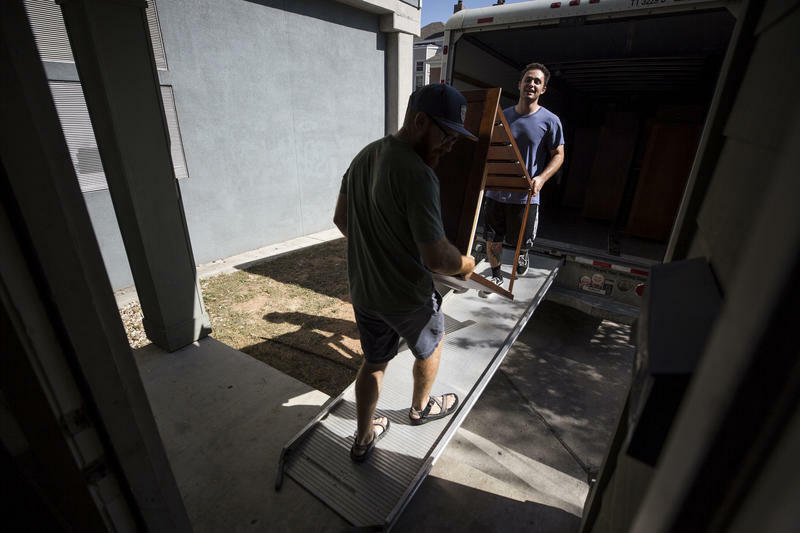 “There are aspects of it that are still very, very good for first-time homebuyers," he says, "but over the course of the last few years, there have been alternative sources of financing that have become even more popular." Compared to the rest of the country, Scott says, Central Texas was somewhat insulated from the worst effects of the 2008 housing crisis, thanks to its diverse economy. Fast forward to today, and people on the front lines of the housing market aren’t feeling the pinch of rising foreclosures. 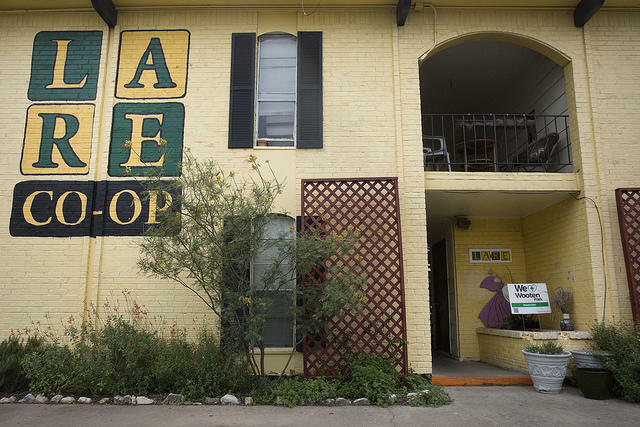 Raven says foreclosed homes can be hard to come by in the Austin area, even if you go looking for them.